Call or Text Matthew at 270-268-3206. 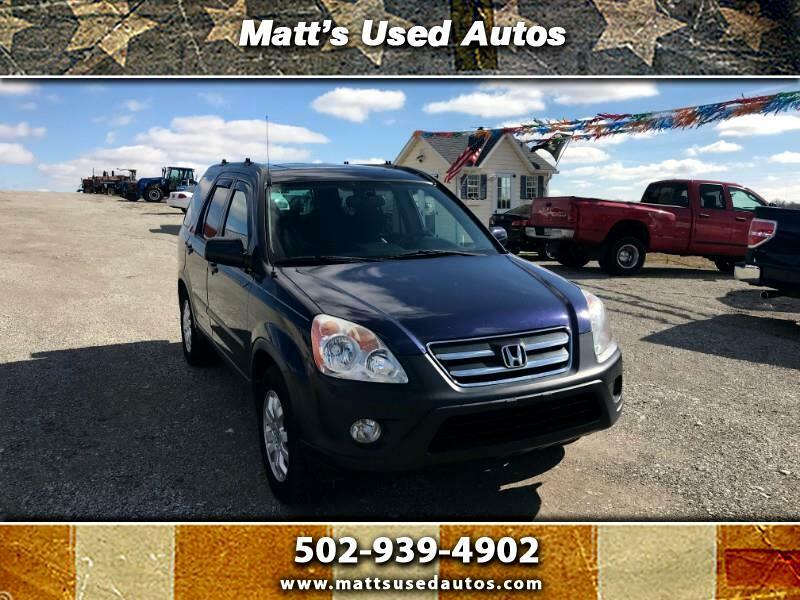 Visit Matt's Used Autos online at www.mattsusedautos.com to see more pictures of this vehicle or call us at 502-939-4902 today to schedule your test drive. We at Matt's Used Autos are a small, family-owned business that thrives on an honest reputation without the pressure tactics. As Christians & military veterans we believe in service, loyalty, and treating you the way we would want to be treated. Our #1 goal is to meet the vehicle needs of every customer and we want your business. We offer Dealer Quality at Wholesale Prices and we KNOW that we can save you money! We are located in Taylorsville Ky, only 15 minutes off the Gene Snyder at the Taylorsville Road exit, which is a short scenic drive just south of Louisville on the way to Taylorsville Lake Resort State Park. We are 4 miles North of Taylorsville on Taylorsville Road (Hwy 55). Sales Tax, Title, License Fee, & Registration Fees, are additional to the advertised price. We DO NOT have any dealer Fees on our lot! Message: Thought you might be interested in this 2006 Honda CR-V.
Great experience. No hassles. Very friendly. Would buy from them again.